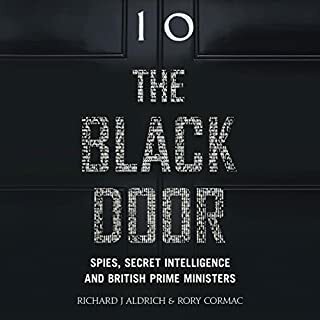 The story of British intelligence is engaging throughout despite the robotic delivery of the narrator. Heard much that was good of the book, but it didn't live up to its reviews. Far too many incredible coincidences to stomach. The final one made me groan with disappointment. 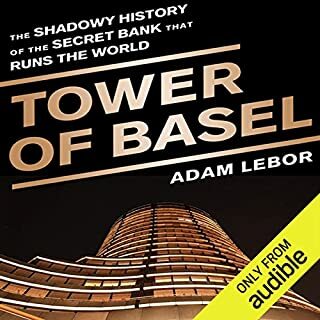 If you're interested in modern history, politics and economics, this is an invaluable key to understanding the making of modern Europe. I absolutely love the complex plots and characters. All the books in the series are as satisfying as any novel I've read in any genre. Addresses every aspect of writing with a structured and practical manner. 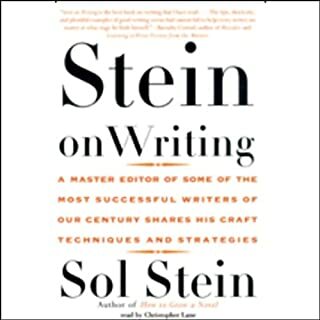 Sol Stein writes with insight derived from his personal experience as a successful writer, editor and publisher. 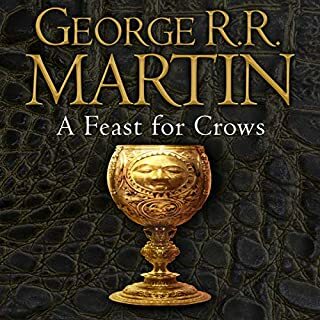 The narrator is a little dry at times, but the writing has clarity and humour. As gripping as a thriller, and a call to action. 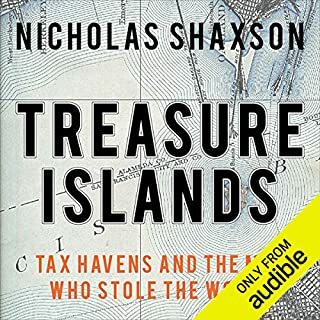 Would you consider the audio edition of Treasure Islands to be better than the print version? As much as I love reading, I can find more time to listen. Which character – as performed by Tim Bentinck – was your favourite? Just the straight narration, which is very good. His 'character' voices are one the very the few weakness in an otherwise very good performance as narrator. May change your perception of how our society is run, and of international politics too. Exclusive bonus stories from the best-selling author of Lost at Sea, Them, The Psychopath Test and The Men Who Stare at Goats. 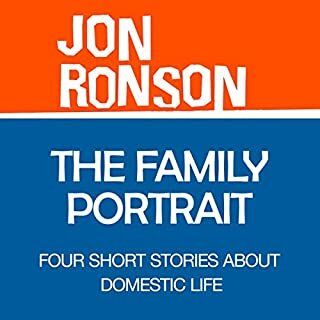 The family member Jon Ronson most mercilessly portrays as pompous, delusional and subject to strange obsessions is himself. By comparison the subjects of his other articles, books and documentaries seem to have got off lightly. 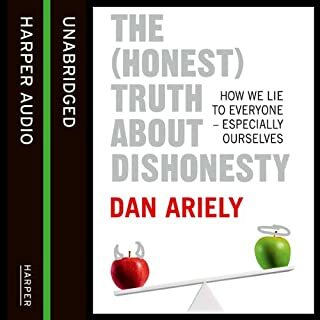 A fascinating study of human behaviour, that is also enjoyable for the humour with which Ariely delivers his insights: thoroughly accessible and well-narrated. During the US book tour for his memoir, Hitch-22, Christopher Hitchens awoke in his New York hotel room to excruciating pain in his chest. As he would later write in the first of a series of pieces for Vanity Fair, he was being deported "from the country of the well across the stark frontier that marks off the land of malady." Over the next year he underwent the brutal gamut of modern cancer treatment, enduring catastrophic levels of suffering and eventually losing the faculty of speech. 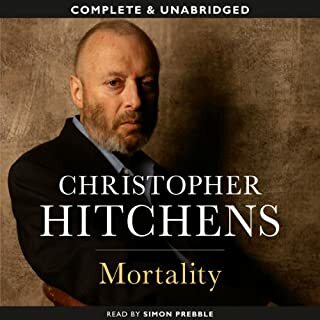 Christopher Hitchens considers his life and his impeding death with an intelligence and humour that is admirable and inspiring. 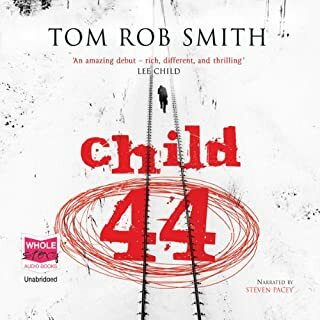 Simon Prebble is an excellent narrator. Fascinating research into the malpractices of pharmaceutical companies. 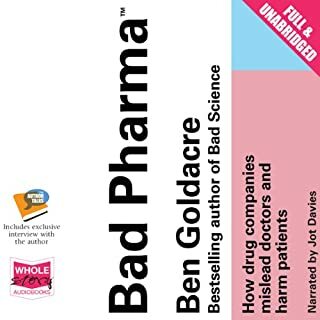 Its very accessibly written, well narrated, and a great companion to Goldacre's 'Bad Science'.